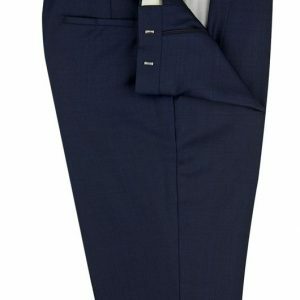 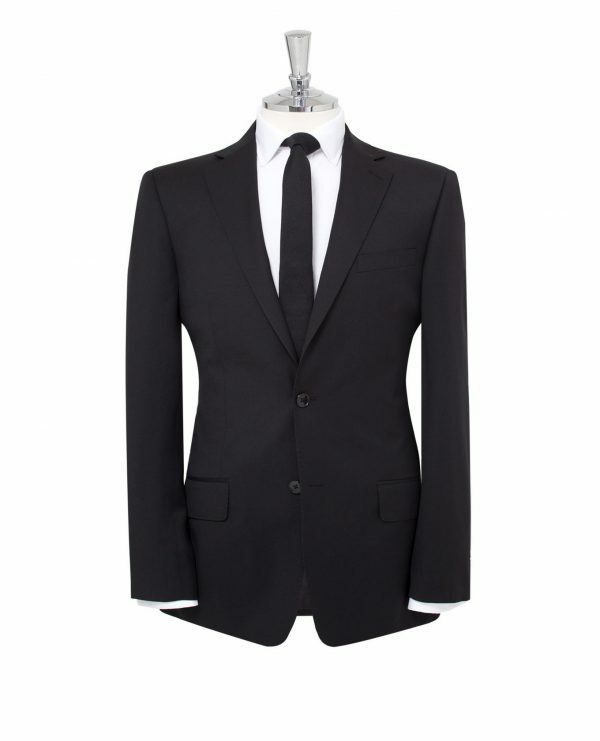 Part of the regular fit suit jacket offers timeless tailored style. Crafted from a pure wool fabric, is has a fine, soft touch and smart appearance. 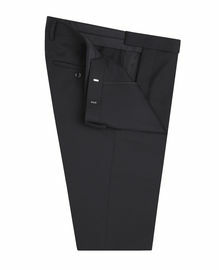 It also features a wool that gives the fabric a durable quality and – with the versatile black tone – makes this a long-term investment piece. 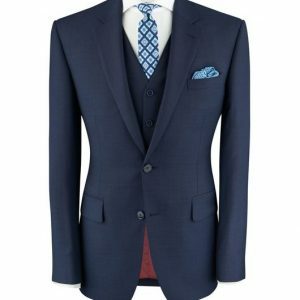 The jacket comes in a classic two-button design and regular cut for a generous, comfortable fit, and is carefully finished with an exclusively designed lining.